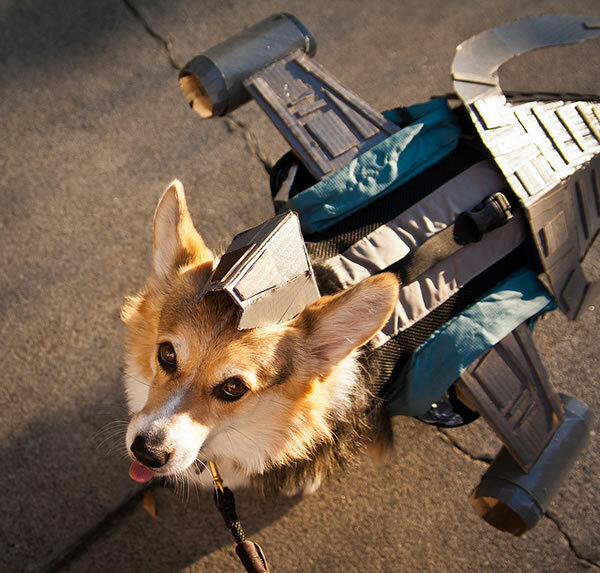 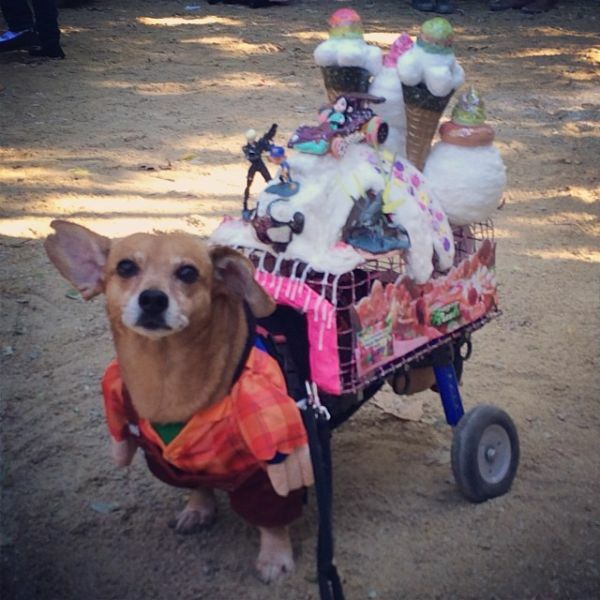 Neatorama Posts Tagged "dog costume"
Photo: kristenmoss/Flickr... ...as the spaceship Serenity from Firefly. 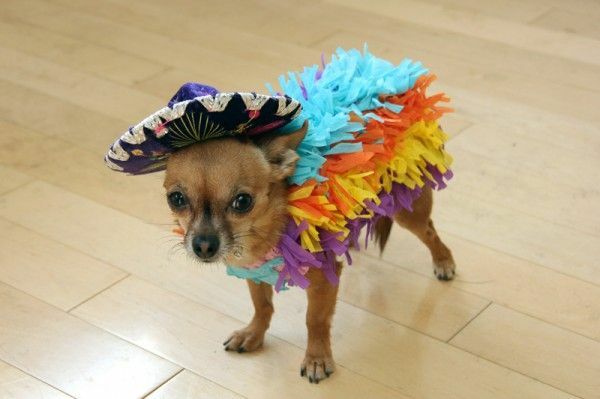 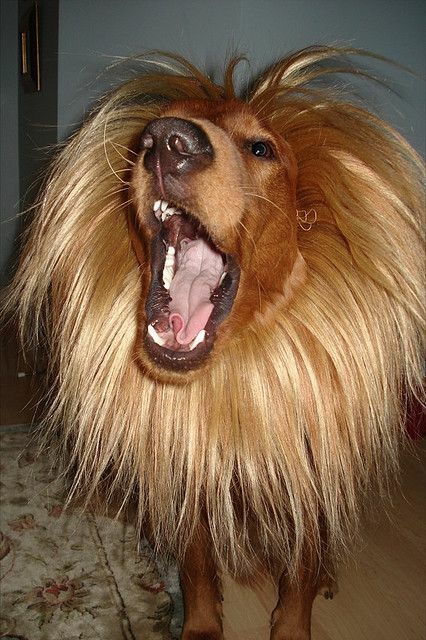 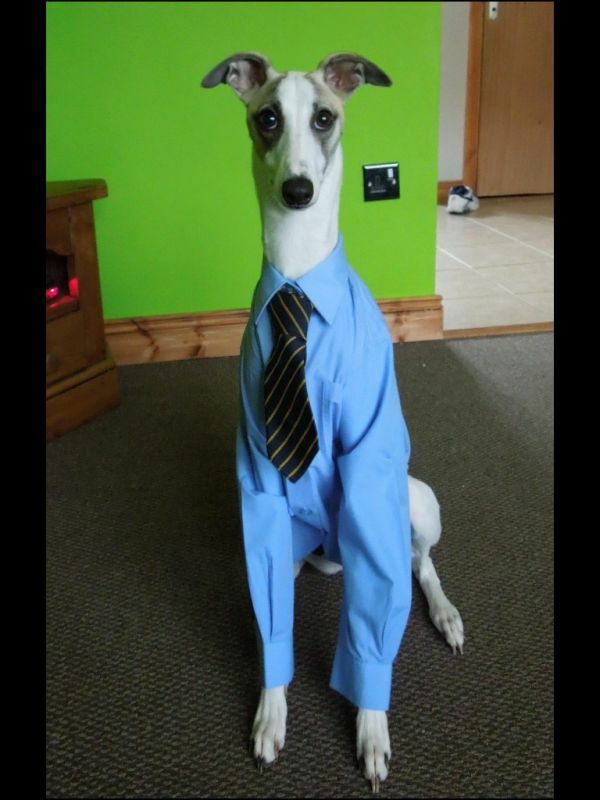 You got a costume , dog can wear it, don't much care what it is. 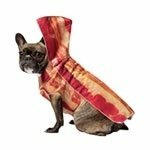 NeatoShop Products Tagged "dog costume"